This spring, everyone's favourite giant ape King Kong will return in the new movie Kong: Skull Island. Today, we finally get a proper taste with the film's first trailer. 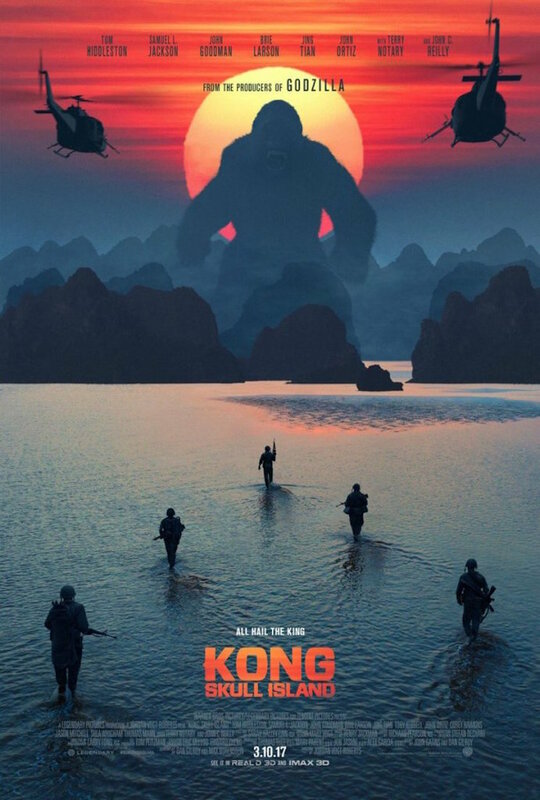 Kong: Skull Island was directed by The Kings of Summer helmer Jordan Vogt-Roberts, whose signature sense of humour is peppered throughout the clip. The film stars Tom Hiddleston, Brie Larson and John Goodman, but it's John C. Reilly who steals the show with the most one-liners. Watch the trailer for Kong: Skull Island below. The film opens on March 10.